We are Builder Approved Platinum VIP Sales Representatives for UNIVERSAL CITY CONDOMINIUMS. 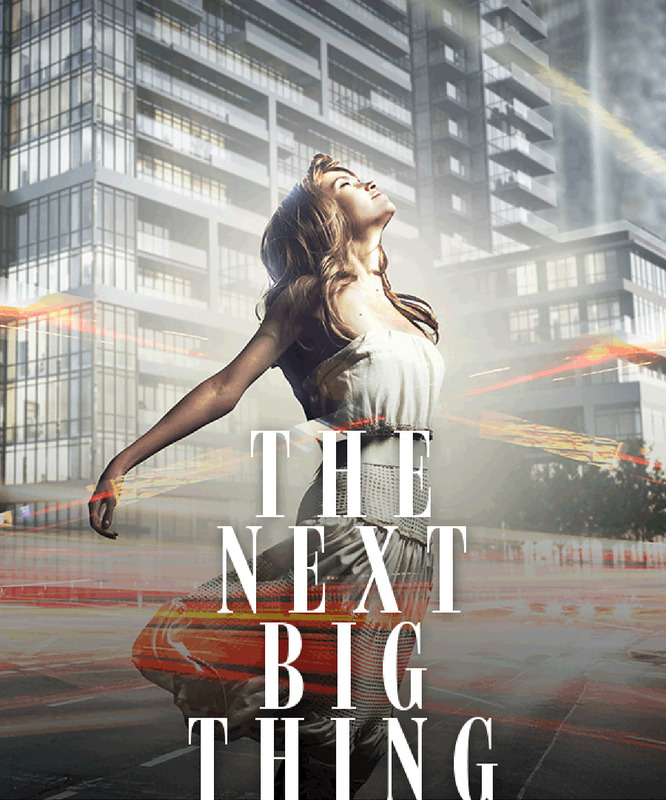 Pickering’s newest and biggest multi-phase development is on it’s way, located within walking distance to the Pickering GO station, minutes from Pickering Town Centre, Restaurants, Lake Ontario, Beaches, Trails and the 401. 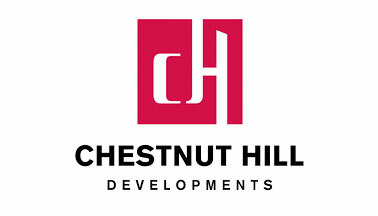 Award winning Chestnut Hill Developments is set to release a stunning a master-planned urban community in Pickering. Minutes to GO, 401, 407 and 412 and close to the coming 1.3 billion dollar Durham Live entertainment district featuring a casino, retail, water park and much more. PLATINUM ACCESS for first choice of suites!